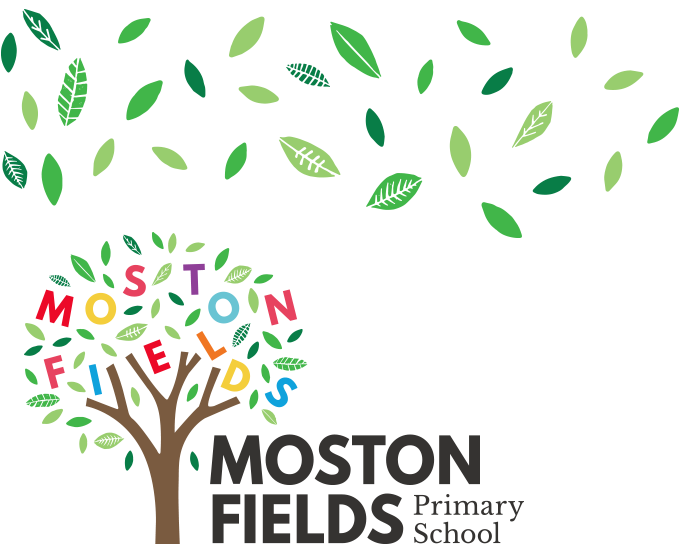 Like most primary schools, Moston Fields uses a method of teaching called 'Synthetic Phonics' to help children learn to read and spell. On this page you will find information on what synthetic phonics (known to the children as 'Letters and Sounds') is and how you can help your child develop this vital skill. Phonics is one method of teaching children how to read and write. It's all about sounds. There are 44 sounds in the English language, which we put together to form words. Some are represented by one letter, like 't', and some by two or more, like 'ck' in duck and 'air' in chair. Children are taught the sounds first, then how to match them to letters, and finally how to use the letter sounds for reading and spelling. Synthetic phonics refers to 'synthesising', or blending, the sounds to read words. It's based on the idea that children should sound out unknown words and not rely on their context. The 44 sounds (phonemes) of the English language, and the way they are written down, are taught one by one. The order of teaching these sounds has been specially developed so that children can start reading complete words as soon as possible. A phonics lesson begins with revising any sounds the children have already been taught. Then the teacher will introduce a new sound and its spelling. At Moston Fields, we use a teaching scheme called 'Letters and Sounds' to teach Synthetic Phonics. This scheme is split into 6 Phases with then children starting Phase 1 in EYFS and moving through to Phase 6 by Year 2-3. Below is a link to an excellent website from Oxford Owl especially for parents which gives lots of advice on how to support your child's phonics skills. Parents find the section SAY THE SOUNDS particularly useful if you speak English as an additional language to your native language or want to make sure you are pronouncing the letter sounds the same way we teach the children in school!